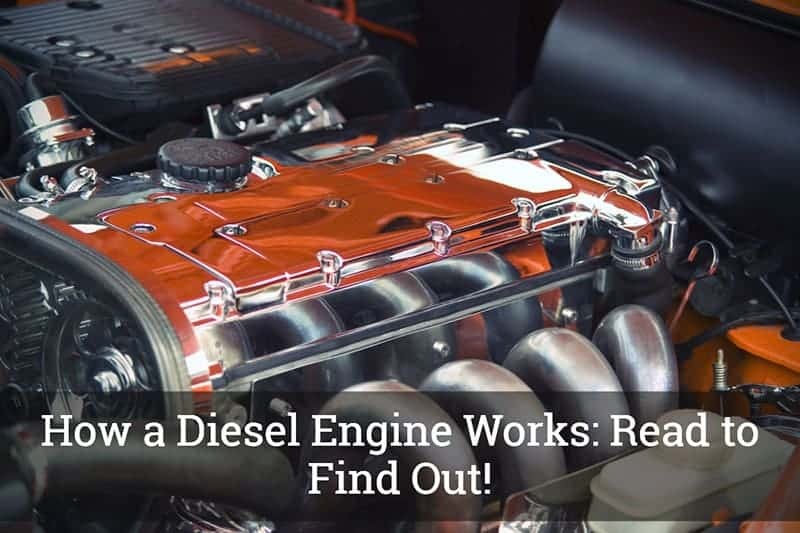 / How a Diesel Engine Works: Read to Find Out! During the early years, diesel engines have a bad reputation, especially for being noisy and dirty. With this, they are used almost exclusively in trucks and taxis. These days, however, with the modern technologies that have been introduced, they have become better. They are now well-loved by many because of their low running cost. If efficiency is what you are looking for, a diesel engine holds a lot of promise. A lot of people, especially those who are novices when it comes to cars, do not have an understanding of how a diesel engine works. If you are one of those people, there is no need to worry. Keep on reading the rest of this post and learn from some of the valuable insights that we will be sharing. To start with, let us have a quick look at how the diesel engine is constructed. Basically, it is the same as the engine that runs on petrol. However, because diesel engines are often used in vehicles with heavy loads, they are typically constructed using heavy-duty components to be able to withstand the load that they are expected to carry. A diesel engine block has a wall that is thicker compared to what you can usually find in a petrol engine. There are also more bracing webs, making it more capable of handling stress. It has the same other parts, which include bearing caps, crankshafts, connecting rods, and pistons. Again, the only difference is that they are stronger. Now, let us go to how exactly a diesel engine turns fuel into power. We will try to make the discussion as elementary as possible so that it will be easy for you to understand. Upon turning the ignition, this is when the process starts. This is the start of what is known as the compression-ignition cycle. It won’t take long before the engine is ready. However, the fuel may not get hot enough. This problem is solved through the installation of glow plugs. These are electric heaters that derive its power from the battery of the car. It turns on before the engine starts. Once the engine has been turned on, the fuel will be delivered from the tank to the engine. There is a series of filters that can be found on the way to this delivery of the fuel, which will help in getting rid of the impurities or dirt that are possibly present. This will prevent contamination and will provide the vehicle with cleaner power. The fuel will then be pressurized from the fuel injection pump. The tube is known as the rail. Here, the fuel is maintained at a constant temperature. Through the injectors, the fuel will be fed in the form of fine sprays. The fuel and the air will meet in the cylinder, which is also the step wherein the power will be generated. The air can enter the engine in different ways, depending on the type of the diesel engine that is found in the car. It can come in through air cleaners or turbochargers. In understanding how a diesel engine works, it is also important to note that there are different types available. While there are several ways to have them classified, one of the best would be through the mechanism at which they work. In this case, you will generally have two options – a two-stroke and four-stroke diesel engine. 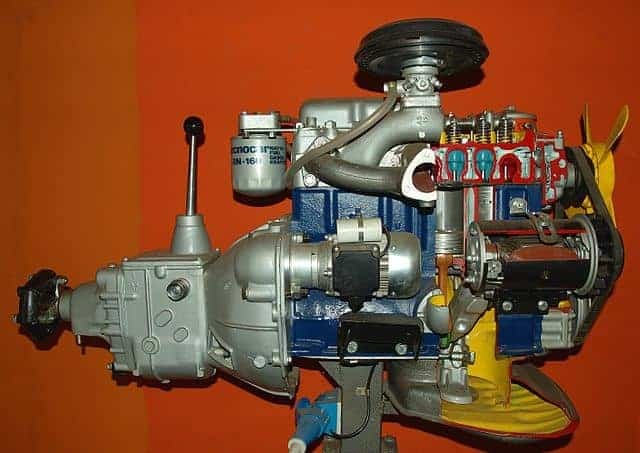 In the case of a four-stroke engine, there are basically four processes that are involved to generate power: intake, compression, power, and exhaust. On the other hand, with a two-stroke engine, the cycle involves only exhaust intake, compression, and power. 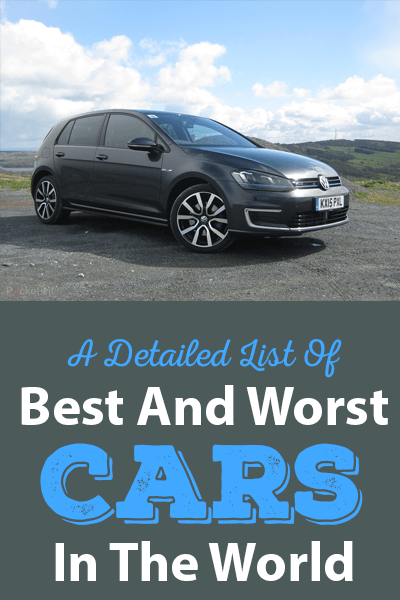 While the diesel and petrol engines are similar in many ways, they are very different when it comes to the characteristics of the fuel. Diesel is less volatile, more viscous, and heavier compared to petrol. In fact, because of its thickness, it is quite common for such to be referred to as fuel oil or diesel oil. If you live in a place where the weather is cold, take note that the fuel can stiffen or solidify. The fuel can be also prone to absorption of water, which can result in freezing. However, there is no need to worry despite the fact that it can mix with water. In fact, it is safe for a quarter of a mug of water to mix in ten gallons of diesel fuel. An additive can be added in the fuel tank to prevent the fuel from being solid, making sure that you will have smooth starts all the time. If there is one thing that makes diesel popular, it would be the fact that it is more efficient compared to engines that run on gasoline. This means that you can drive farther with the same amount of gas. One of the reasons for this is the ability of diesel to compress more. They can also operate even if they are subjected to an extreme temperature. The better lubrication ability of diesel engine is another reason why it is more efficient. This allows the fuel to be smoother and thereby requiring less stress on the engine to run. To add, diesel engines also have a more straightforward mechanism for combustion. With the removal of the ignition system, the mechanism is simplified, which also makes it easy to burn the fuel, and hence, resulting in better efficiency. Nonetheless, this efficiency benefit does not come with a drawback. 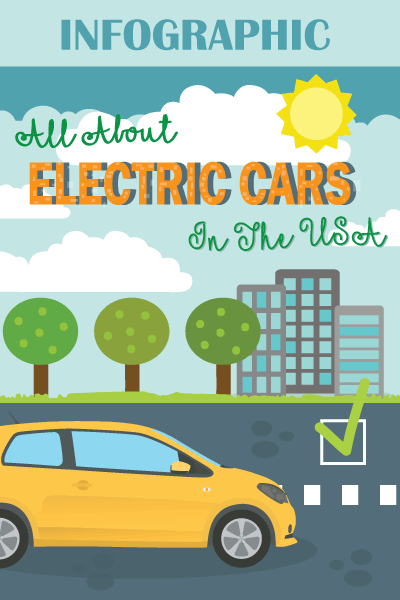 Among others, it is known for emitting more carbon dioxide and noxious gases that could harm the environment. At this point, we hope that you now know how a diesel engine works. You are also probably aware that diesel is not that bad at all, especially given the new technologies that have been introduced in recent years.